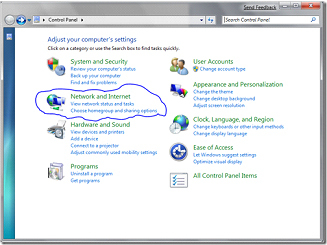 If you are using a laptop you may find the wireless is not on by default you will either have a switch located someone where on the laptop or need to use a key combination. 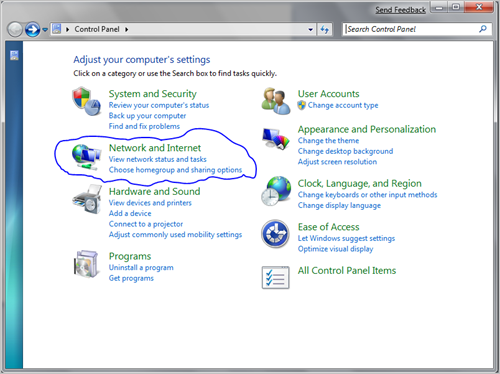 If you are unsure of where this is then you will need to refer to the manual that came with your laptop. 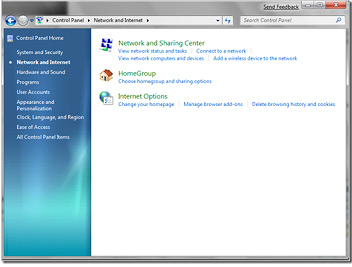 Click on Connect to a network (under the Network and Sharing Center menu) and it will bring up the screen below. 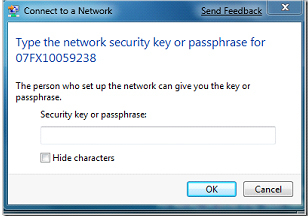 From here double click on “Netgear” from the list and then it will come up with the screen below asking you to type in the Wireless password (which will be on a post it note in your router package). 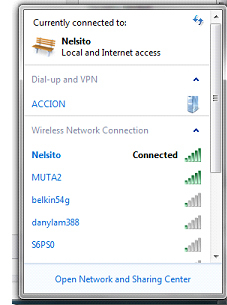 If it doesn’t list Netgear it may be that your wireless is not switched on your laptop. Consult your manufacturers guide on how to do this. 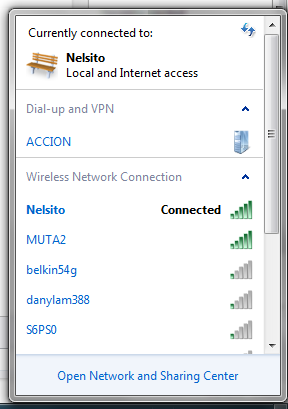 by right clicking over the wireless icon in the task bar over to the right hand side beside the time. It will either show a computer with green airwaves coming from it or like a signal bar. 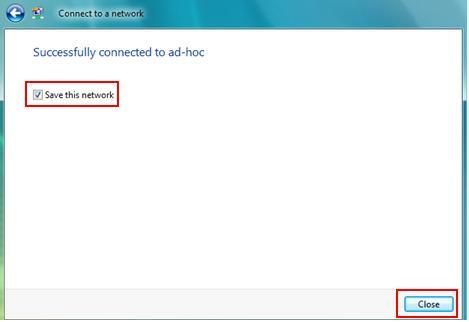 This will be only if you are using the built in windows software to connect to the wireless. If you are using some additional software you will need to refer to the manual for this.